The property, total area 39,268 sq ft, consists of two interlinking buildings with offices in the front building and warehousing and office space in the rear. The eaves height in the warehouse is 6.0m. The office building is arranged around a central atrium. The office space is open plan and air conditioned. 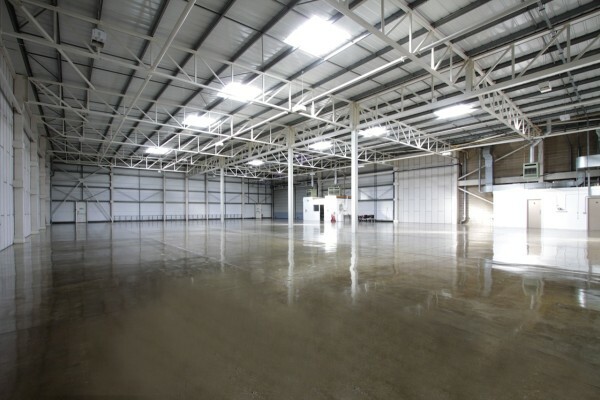 Externally the property has 94 car parking spaces and a service yard to the front of the warehouse loading bay. The site area is 1.8 acres giving a site coverage ratio of 45%. 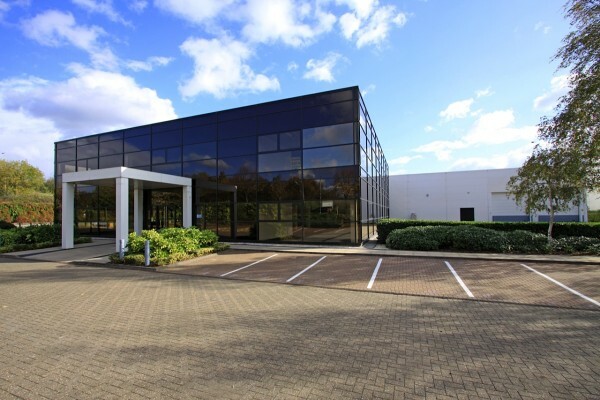 Located just to the west of Milton Keynes town centre at Rooksley Park, which is one of the original industrial locations in Milton Keynes and benefits from its close proximity to the railway station and commercial facilities of the town centre. Junction 14 of the M1 is approx. 4 miles distant. The property is on Precedent Drive and is held freehold. • Completed dilapidations negotiation with outgoing tenant. • Unit recently let to Johnson Matthey Plc for 10 years.